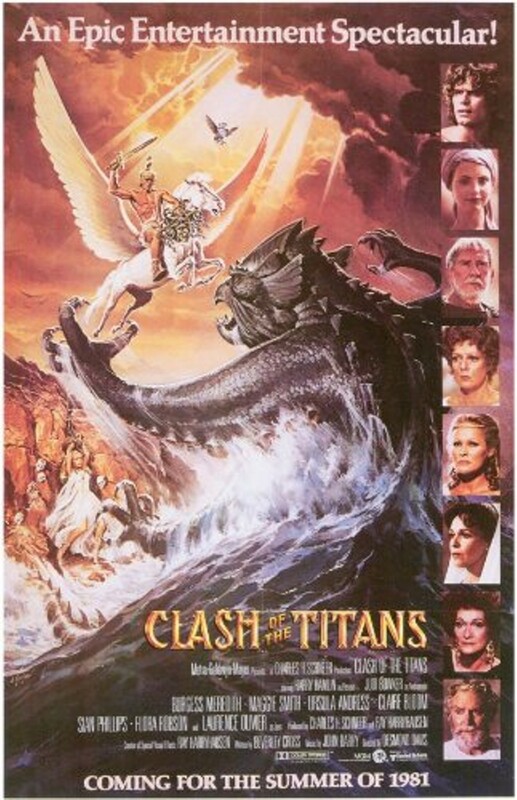 The Light Factory's Attack of the Summer Film Series continues today at Levine Jewish Community Center with an outdoor screening of Clash of the Titans. The film, directed by Desmond Davis, takes viewers on a mythological adventure as Perseus (son of Zeus) embarks on a quest to rescue Princess Andromeda and take over the kingdom of Joppa. Battles against sea monsters and other scary creatures, and the chopping of Medusa's head make it pretty epic.